The Christian Transhumanist Association is pleased to announce that Derek Webb will perform at the first Christian Transhumanist Conference, on August 25th, at Lipscomb University in Nashville, TN. Derek Webb is a folk musician from Nashville, TN. As a member of Caedmon's Call, Webb has seen career sales approaching 1 million records, along with 10 GMA Dove Award nominations and three Dove Award wins and six No. 1 Christian radio hits. As a solo artist, he has released seven studio albums. He is the founder of NoiseTrade, a ground-breaking site which empowers artists to connect directly with their fans. 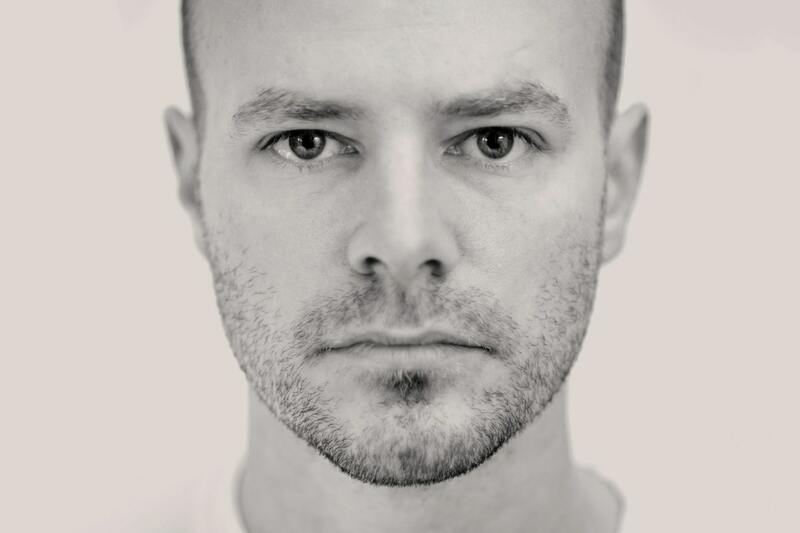 Derek Webb will be performing selections from CTRL, an album about an artificial intelligence waking up to consciousness.